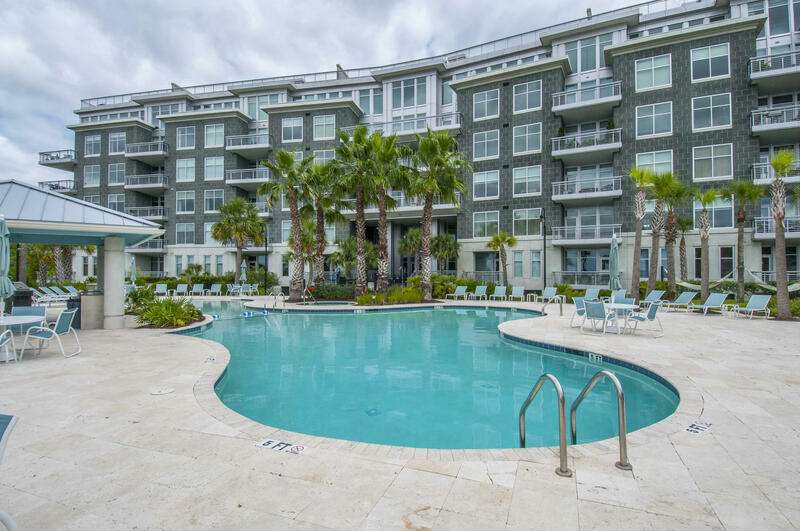 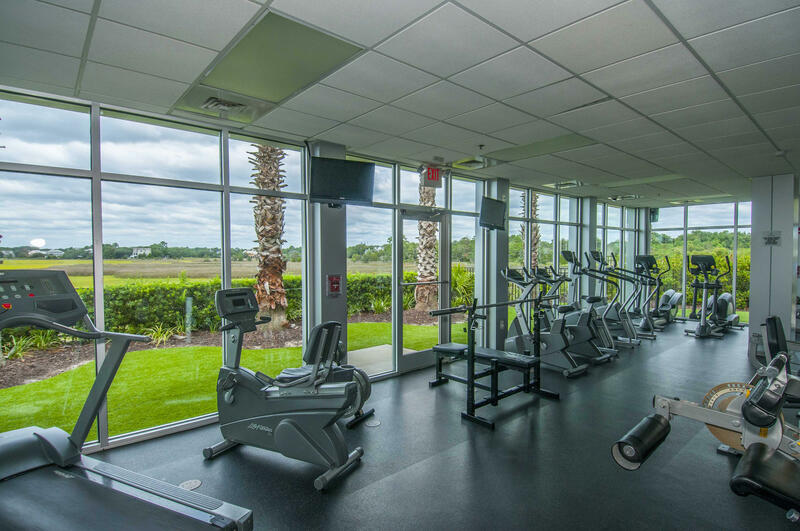 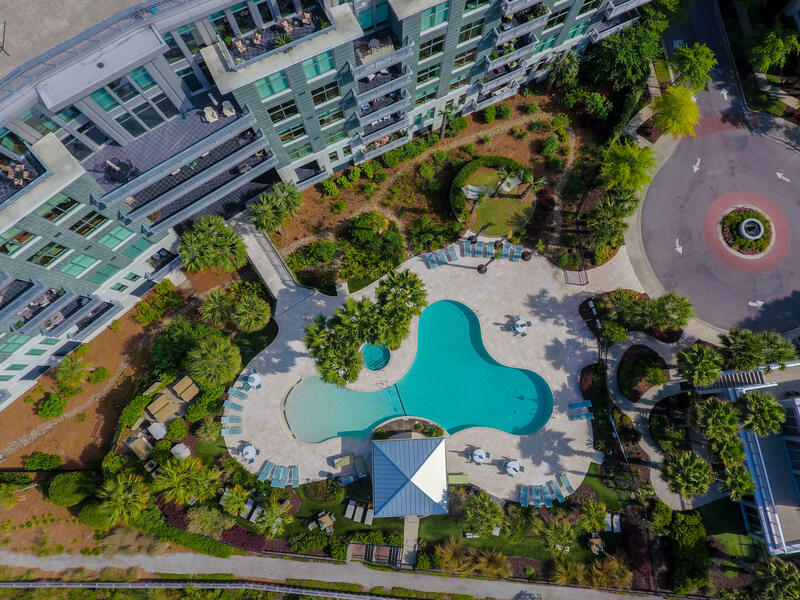 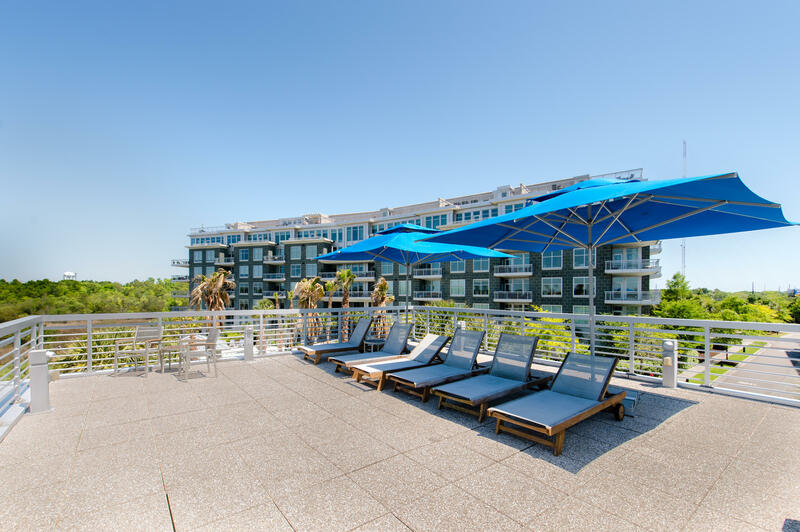 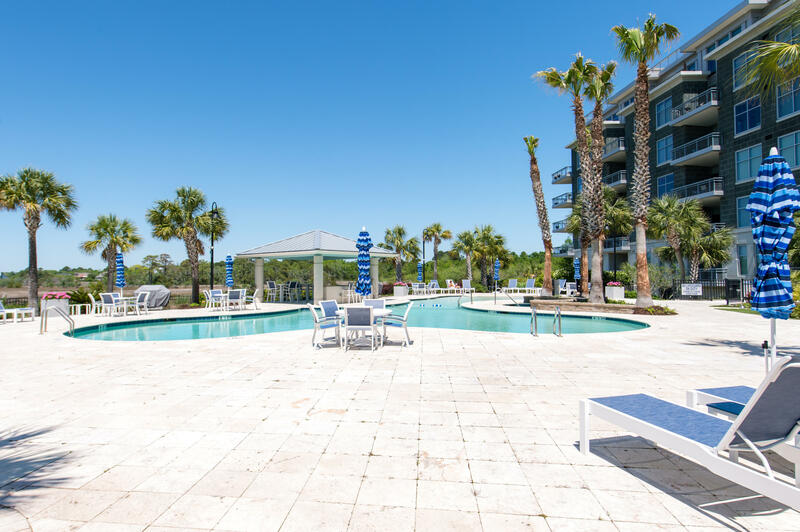 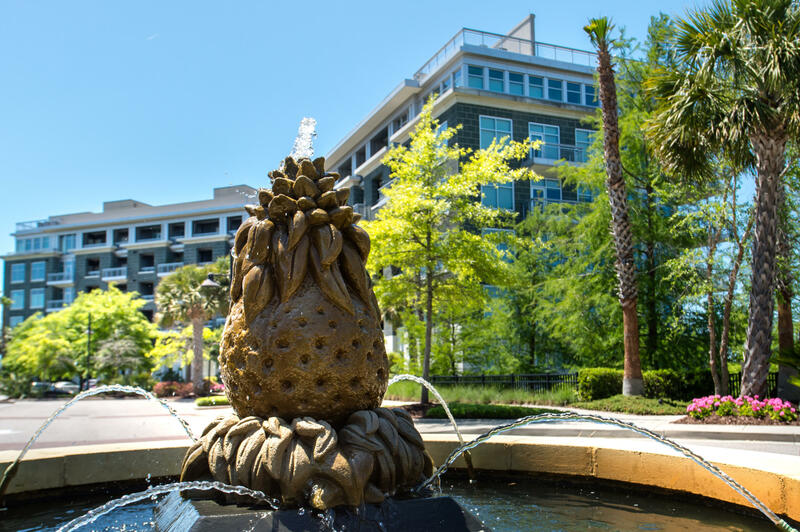 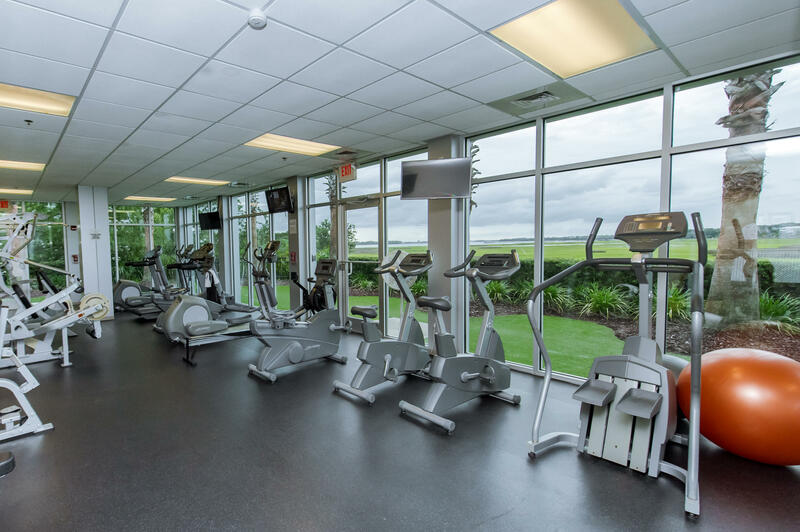 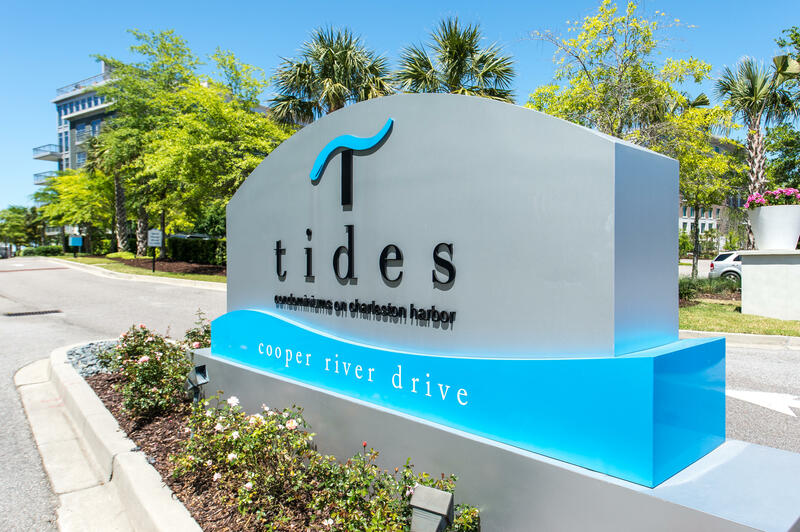 BEST VIEWS AVAILABLE AT TIDES CONDOMINIUMS IN BUILDING 1!Impeccably maintained spacious condo that is tastefully decorated. 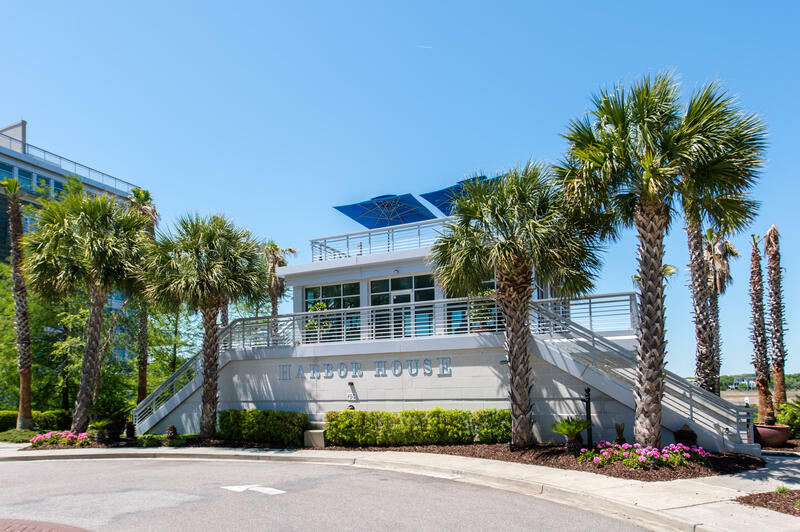 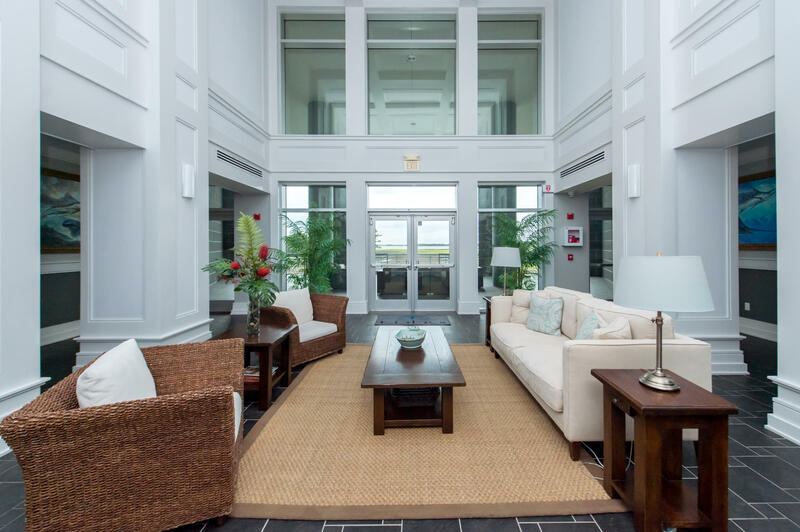 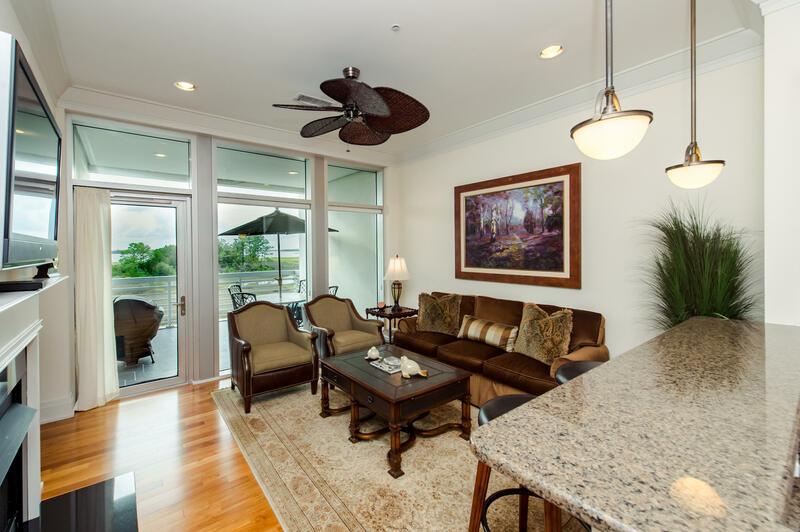 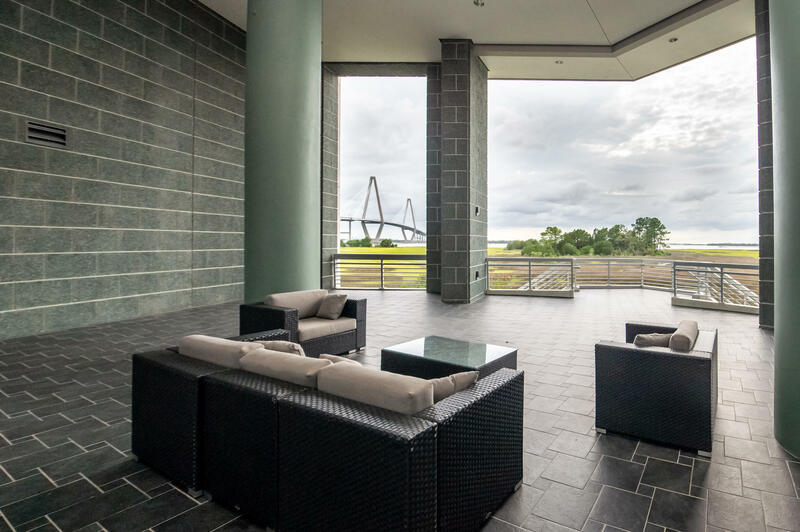 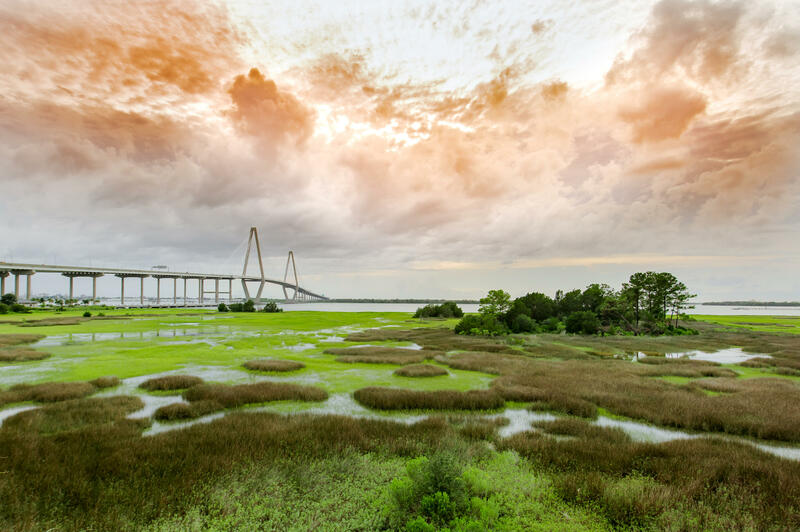 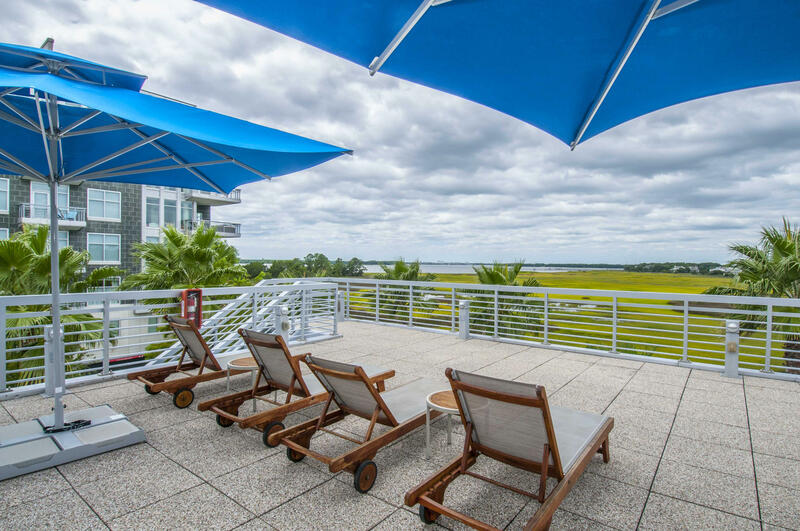 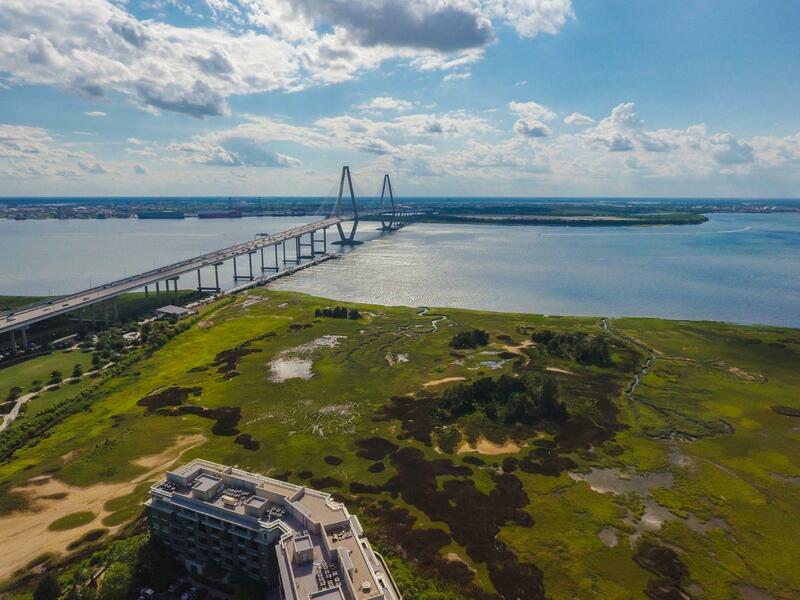 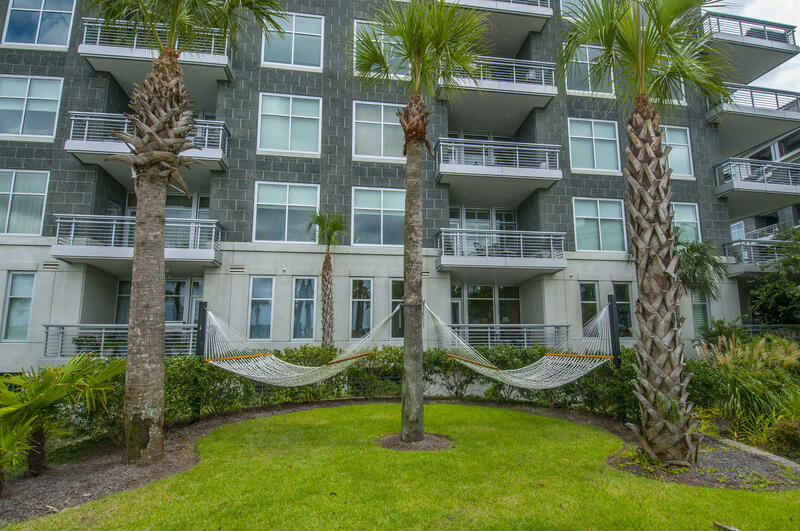 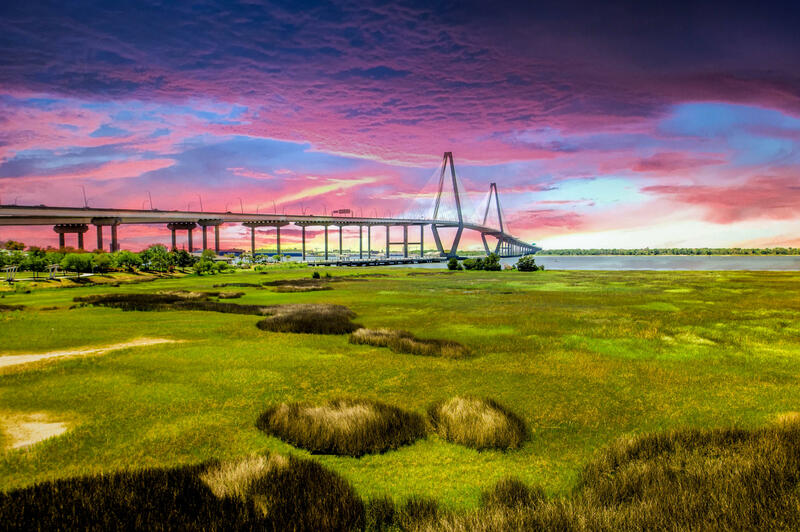 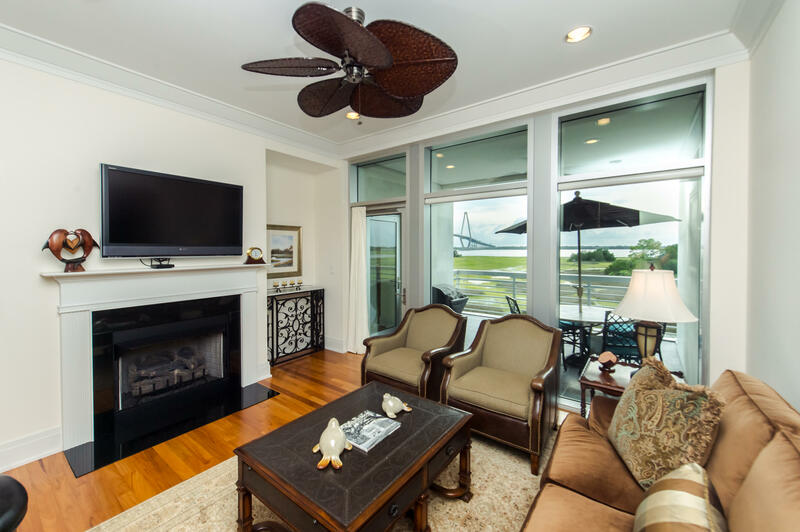 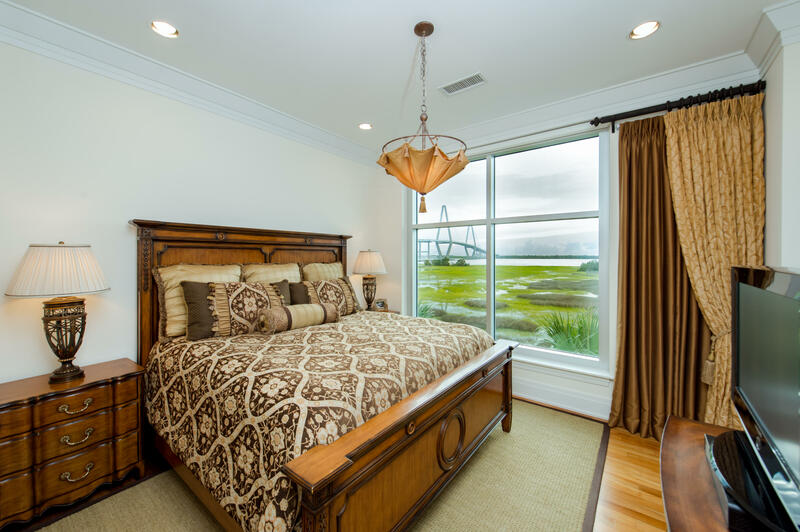 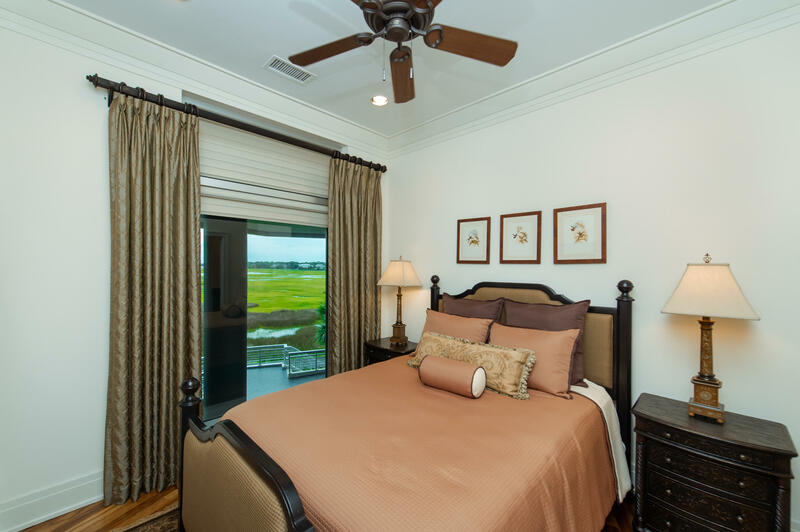 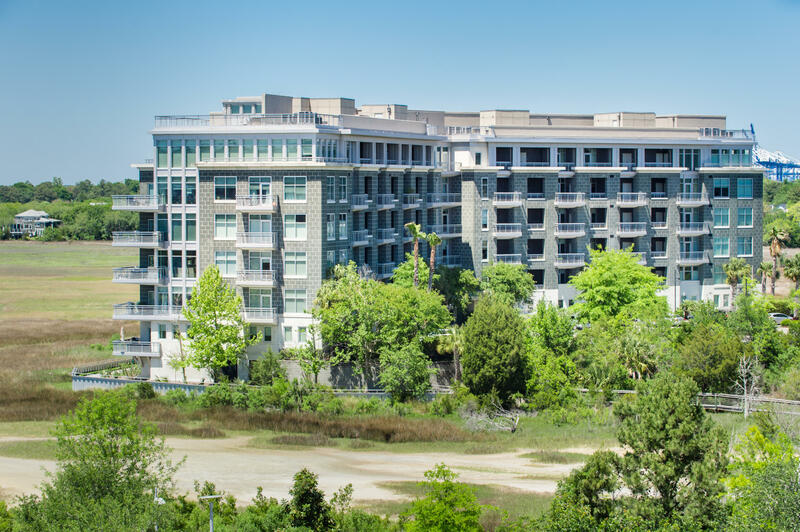 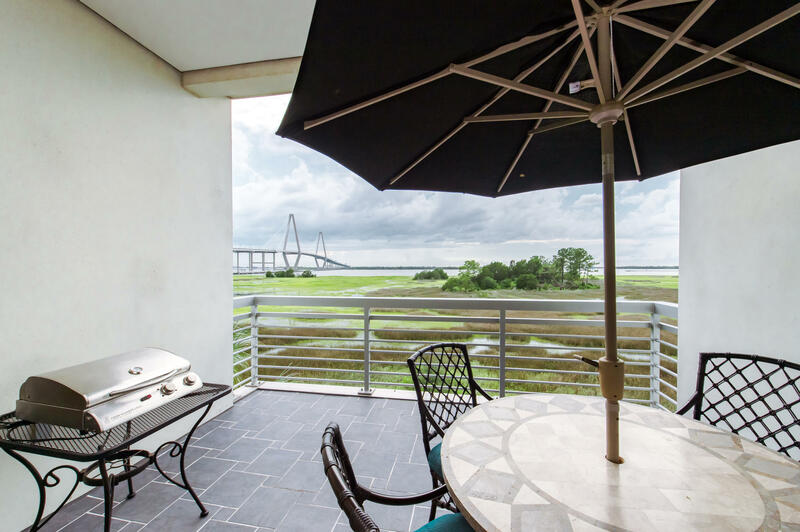 This 2nd Floor unit has the best views offered at Tides Luxury Condominiums of the Charleston Harbor, Ravenel Bridge & vast marsh expanse. 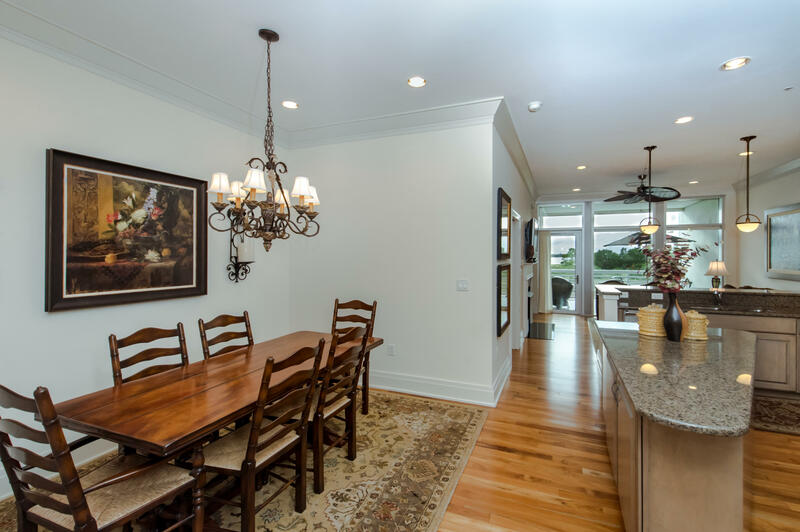 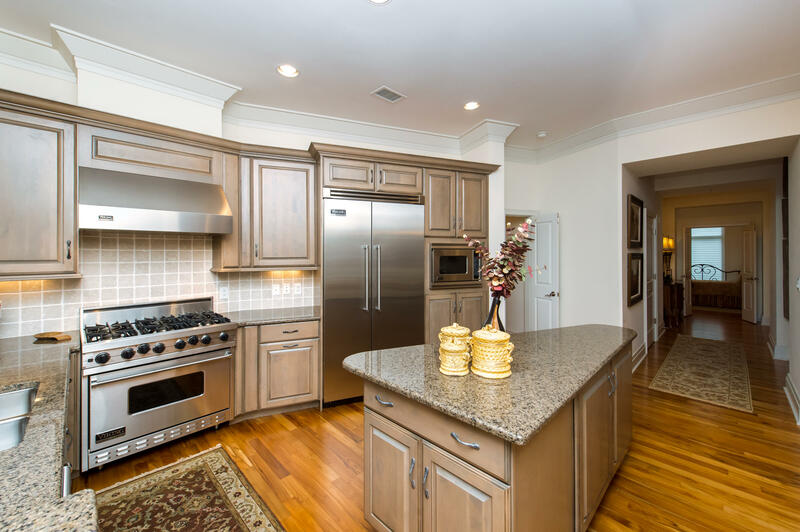 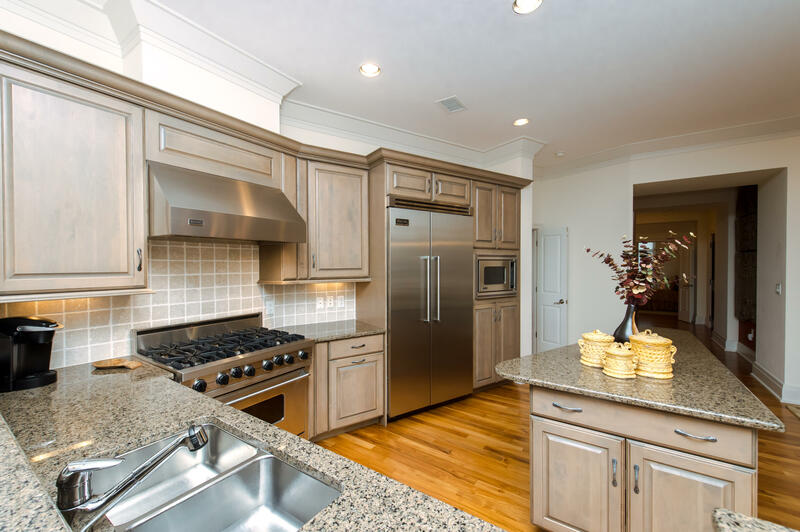 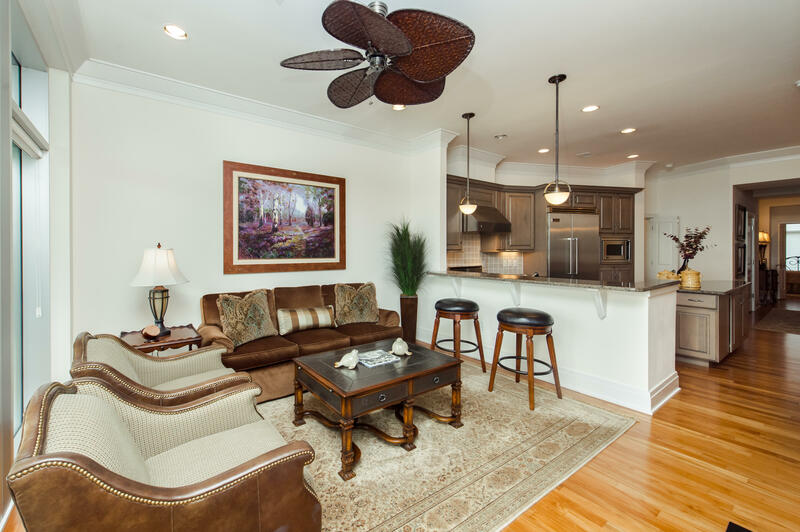 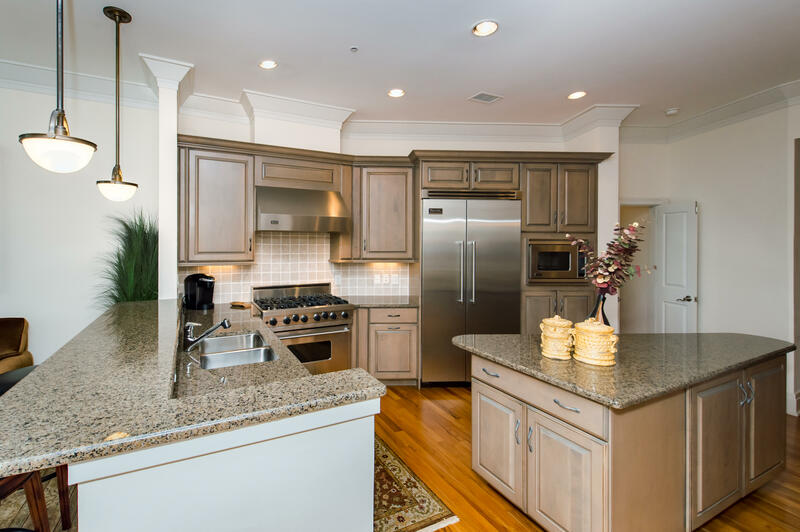 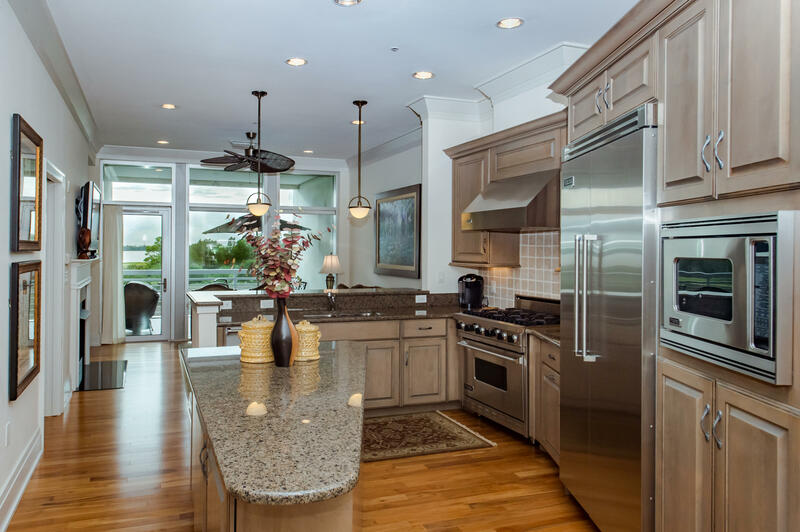 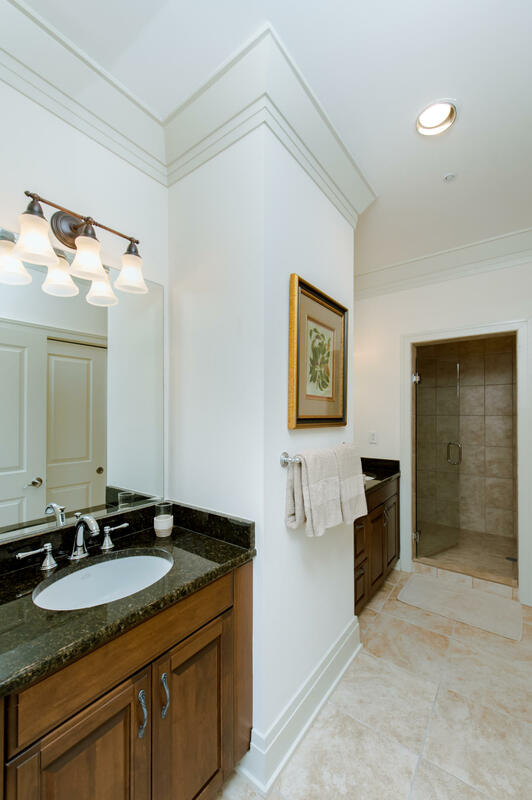 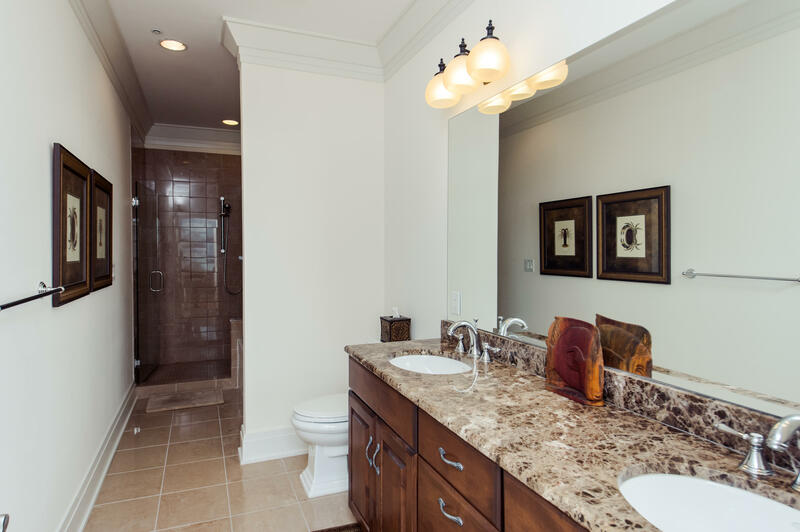 Designed with Gourmet kitchen which includes Island, Viking appliances, granite countertops and custom cabinets. 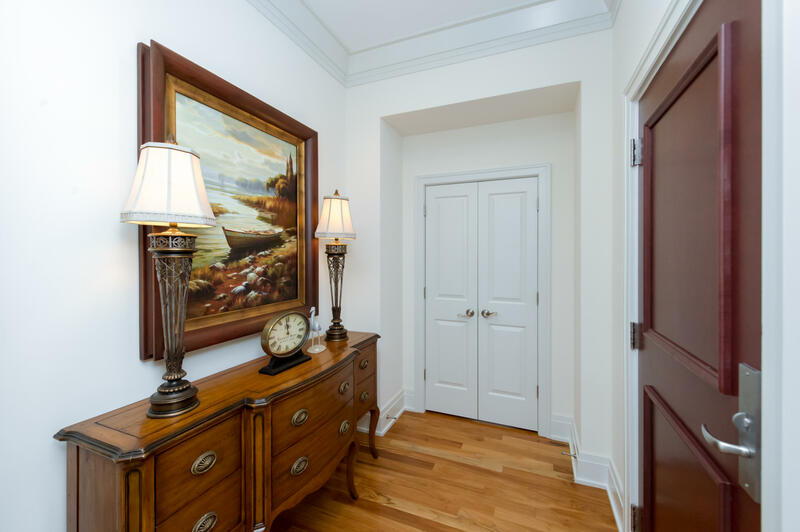 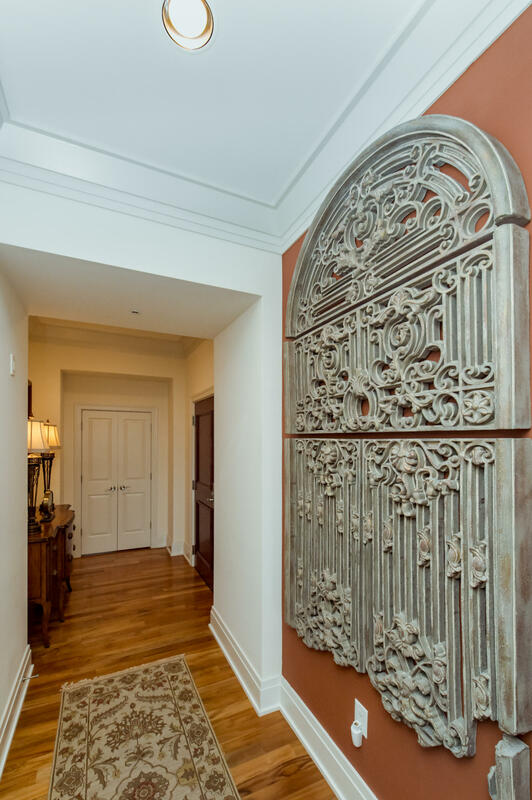 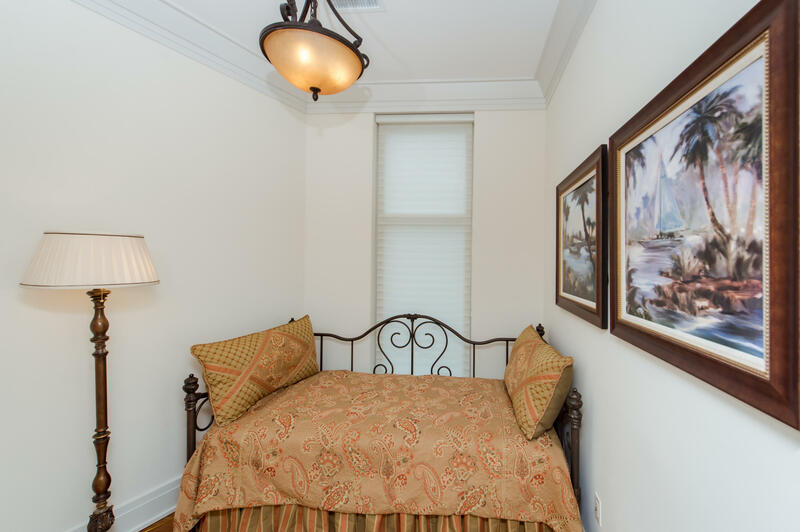 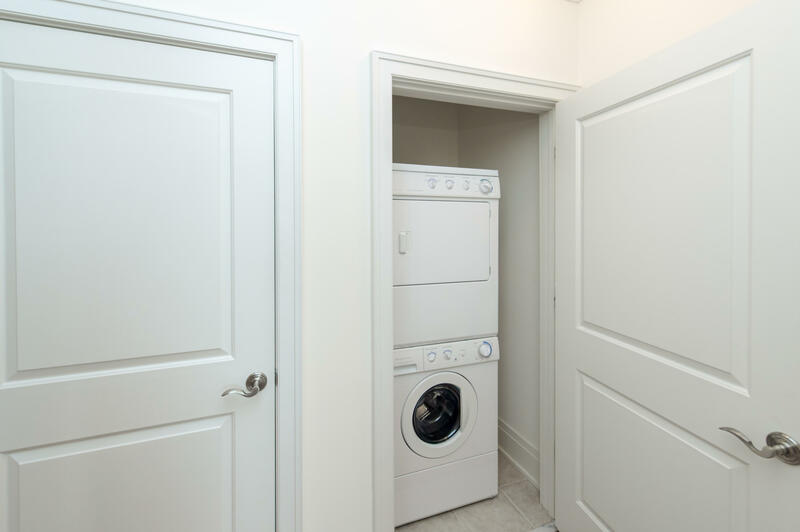 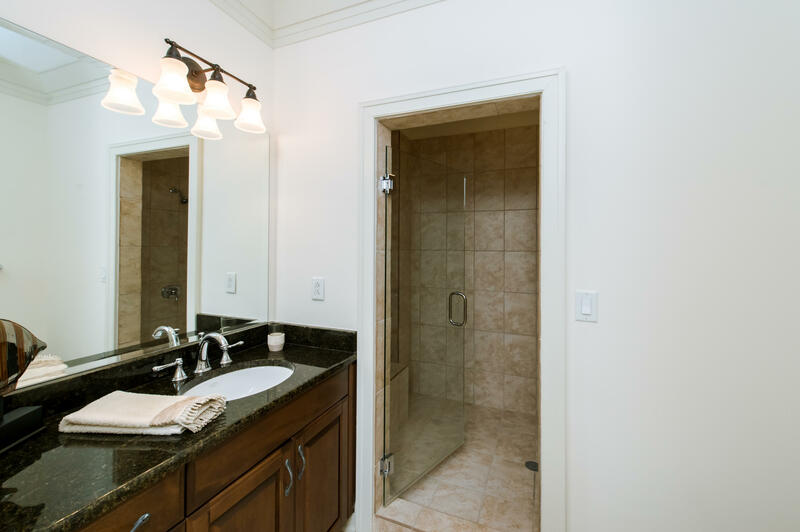 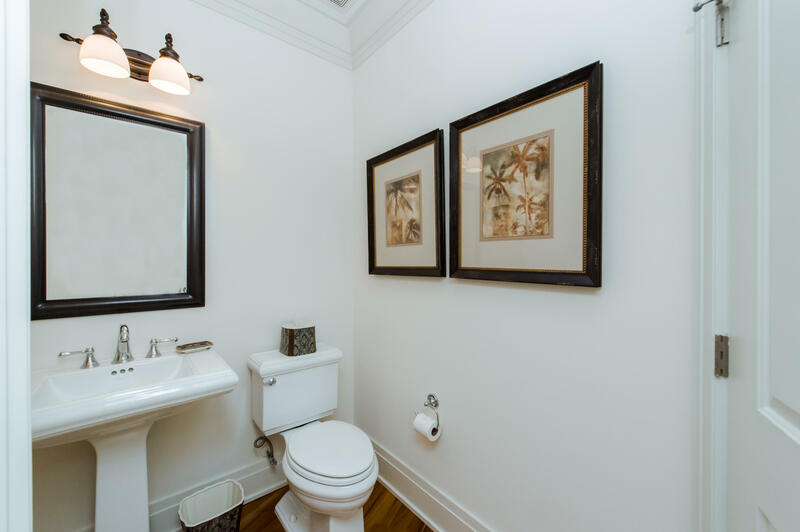 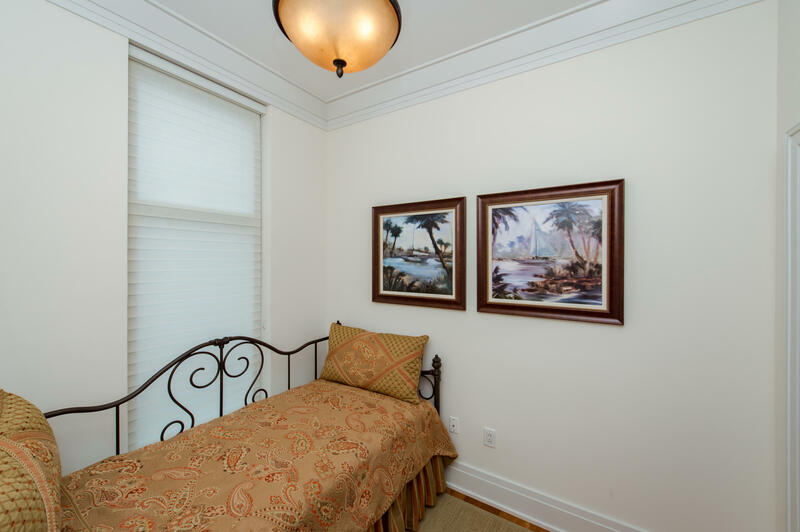 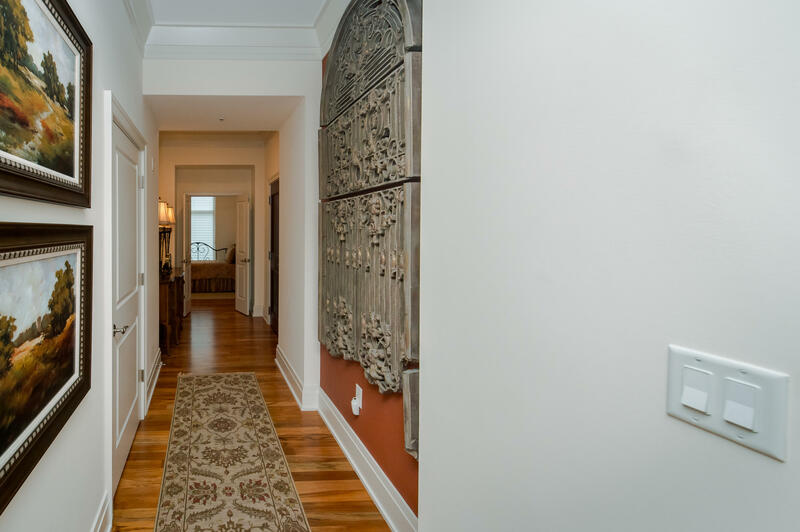  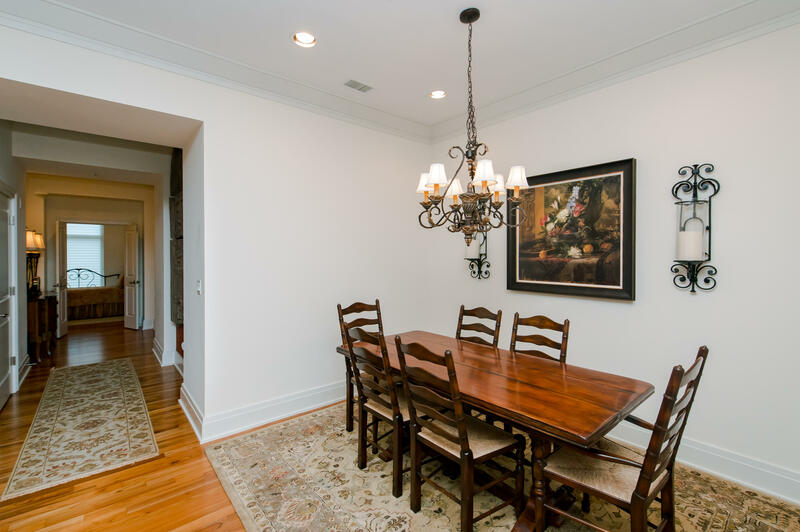 Other features include beautiful hardwood & tile floors, 10 ft. ceilings, fireplace, crown moulding, extensive sound proofing, impact glass, custom closets, & recessed lighting throughout. 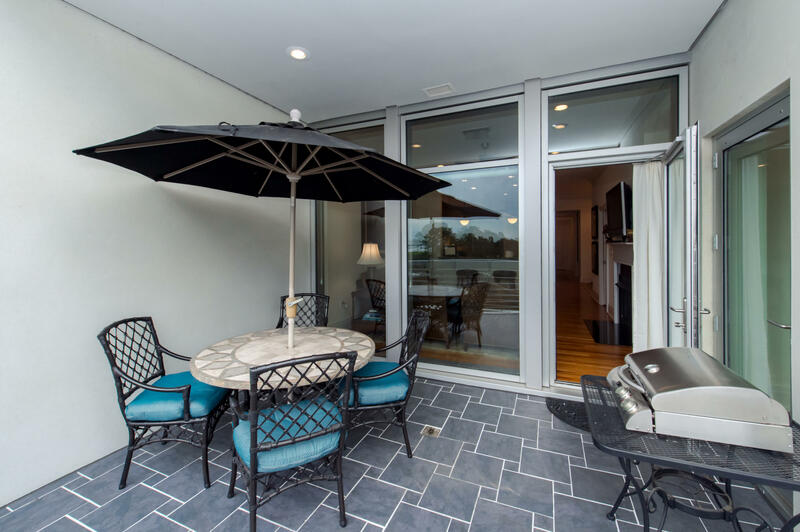 Outdoor balcony which is accessed via Living Room as well as Master.